[S10] 1850 United States Federal Census. [S10] 1850 United States Federal Census, Database online. 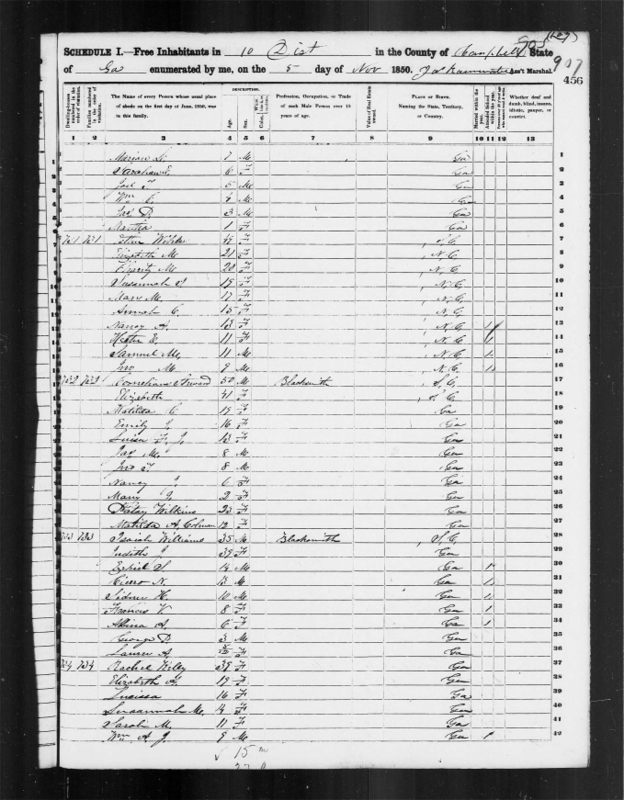 Year: 1850; Census Place: District 10, Campbell, Georgia; Roll: M432_62; Page: 456A; Image: .